Spider-Man The Animated Series Fan Voice Cast (1994 - 1999) Version 1. 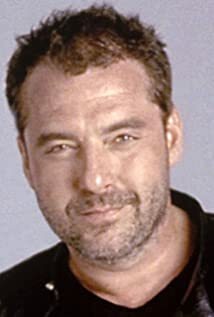 How much of Tom Sizemore's work have you seen? 2006 Shut Up and Shoot!